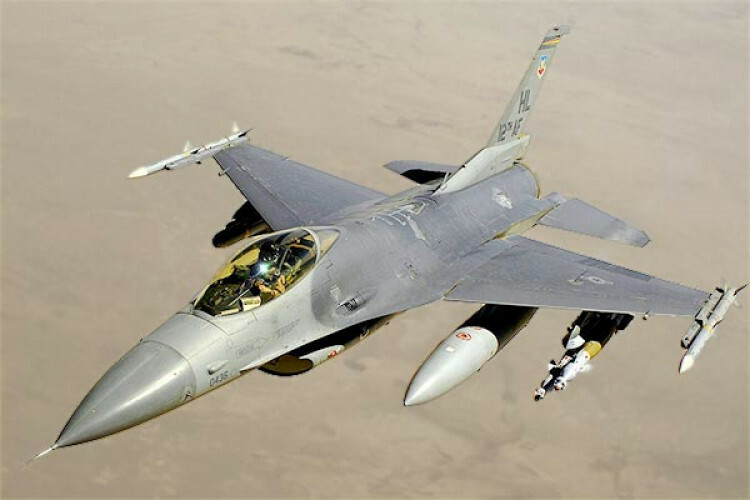 Air Vice Marshal RGK Kapoor while addressing the media on Monday said that the IAF is having 'irrefutable' evidence that Pakistan used its F-16 jet during the dogfight with India after the Balakot strike. He further said that they are also having proof to show that IAF MIG 21 Bison has shot down the F-16. A few days back there was fake news that US officials visited Pak to count F-16 and claimed all to be present.